The new quotas are laid out in a memo that was sent to immigration judges across the country on Friday (March 31st, 2018). In order to get a “satisfactory” rating on their performance evaluations, judges will be required to clear at least 700 cases a year, and to have less than 15 percent of their decisions overturned on appeal. Attorney General Jeff Sessions and other immigration hardliners say that backlog allows people who should be deported quickly to stay in the United States for years while they wait for a court date. 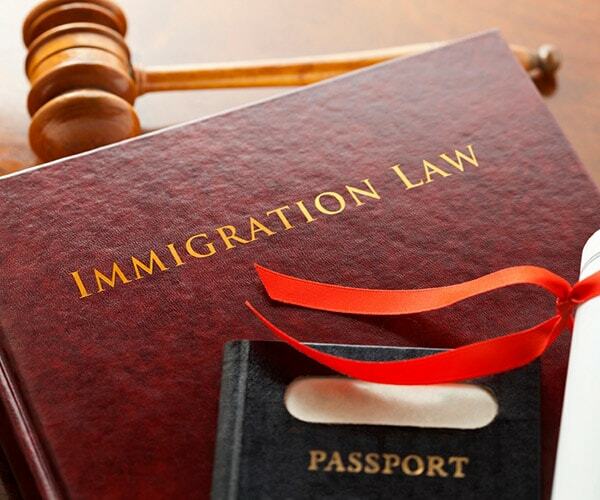 Immigration courts handle the civil cases of undocumented immigrants who are seeking to stay in the U.S. The courts are part of the Justice Department, and Sessions has the power to set rules and change precedent. He wants to clear a backlog that is approaching 700,000 cases. But the National Association of Immigration Judges, the union that represents immigration judges, warns that quotas could undermine judicial independence, and erode due process rights for immigrants. Immigration lawyers are also critical of the plan. They say the quotas could influence the outcome of decisions. Decisions in immigration court have life or death consequences and cannot be managed like an assembly line. These unprecedented numeric quotas are so onerous that many judges will rush through cases to protect their own jobs. The immigration court system has been under fire, not only from critics who say it’s inefficient but also from immigrant rights advocates. For one thing, advocates point out that only one-third of immigrants are represented by lawyers. The new performance standards, which were, are part of a wider push to speed up immigration courts and deportations. For instance, Sessions is widely expected to eliminate or cut back on the practice known as administrative closure, which allows judges to put cases on hold while immigrants seek visas or other kinds of relief from deportation. Sessions also is taking steps to limit who gets asylum in the U.S. Immigration lawyers are warning that those changes could mean immigration judges will be forced to turn away more people fleeing violence or persecution in their home countries.